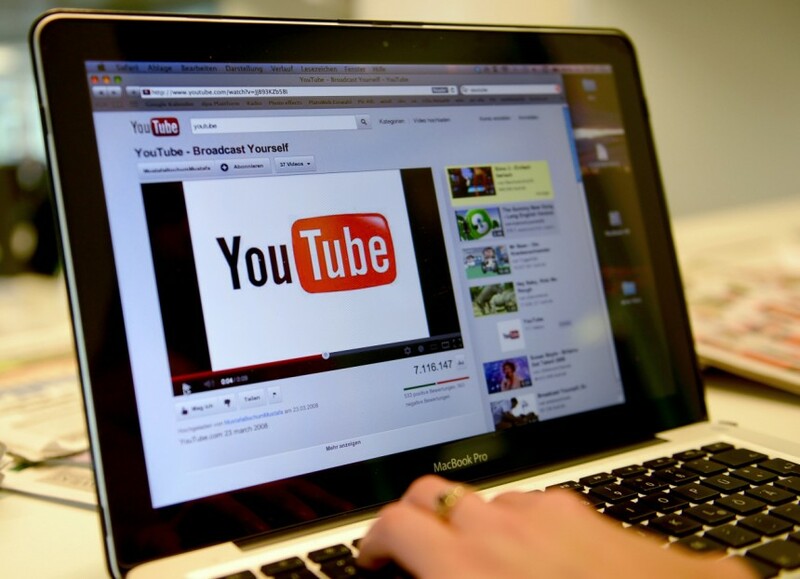 YouTube is arguably the number 1 streaming site, getting more than 5 billion video views each day. Question is, how does a YouTuber take advantage of the massive earning potential? Take a good look at your channel and see if there are old content that needs to be thrown away. These videos may be outdated, no longer useful or poorly made. Replace it with newer, relevant and higher-quality videos and your channel will look more professional. Get free YouTube subscribers with the help of other YouTubers looking to expand their audience. SubMeNow is an excellent tool that brings you free subs, likes and views using the sub4sub approach, which is basically “you pat my back, I pat yours”. Members simply watch, like and subscribe to YouTube channels and get the same thing from like-minded individuals. First impression can make the difference between a visitor staying to watch the whole video or clicking the “X” button to watch your competitor’s video. As a general rule, the first 10 seconds are the most important part in a YouTube video. Instead of making it the introductory part of your content, you can make it into the most interesting one to gain more subscribers. Viewers will want to be entertained consistently and in a regular basis. It will be your job as a YouTube creator to put out content that will satiate their need to be entertained. The schedule will be up to you. Can you do once or twice a week? Once you pick out a schedule then it will be in your best interest to maintain it for as long as you can. Keep in mind that quality is infinitely better than quantity when it comes to YouTube videos. 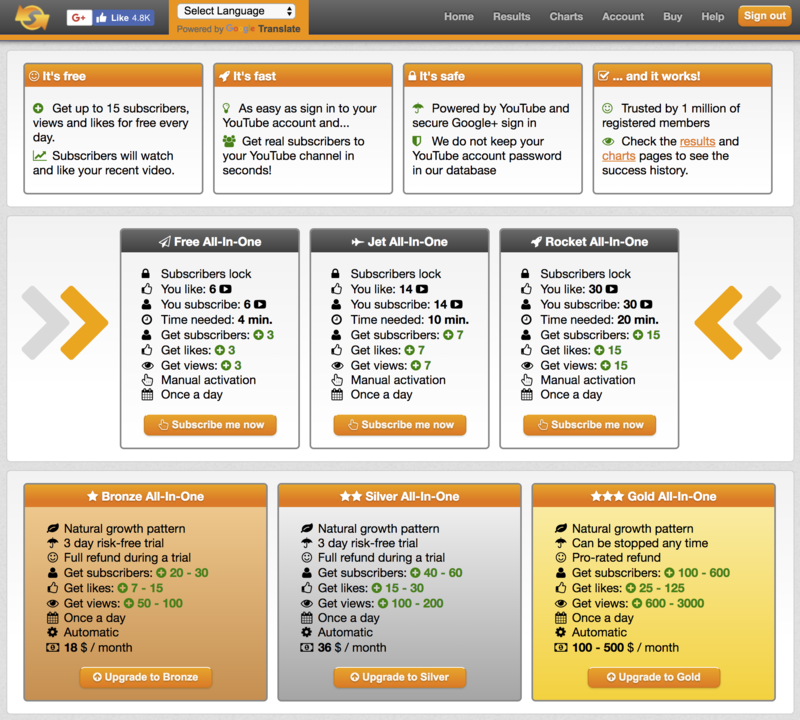 As an added marketing punch, put your own personal CTA right at the end of each video. Tell your viewers to hit on “like” or “subscribe” in a clever way and they’ll be more than likely to do what you ask.